Few children say "I want to be an economist when I grow up!" But many later discover that a degree in economics is a gateway to satisfying careers in business, finance, law, and government. Our economics major provides excellent preparation for well-paying careers in a vast array of fields. Our graduate studies programs offer enhanced opportunities and the option of an academic career. 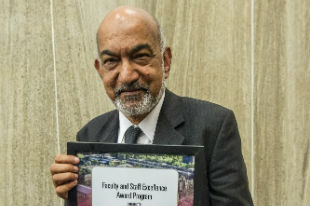 Professor Sajal Lahiri, Vandeveer Chair Professor in the Department of Economics, is the recipient of the 2016 University-Level Scholar Excellence Award. 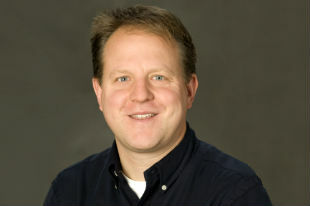 Professor Kevin Sylwester is the winner of the 2017 Outstanding Teaching Award in the College of Liberal Arts. Economics is to Business what Physics is to Engineering. This semester's featured speakers and event information are now available in PDF format.